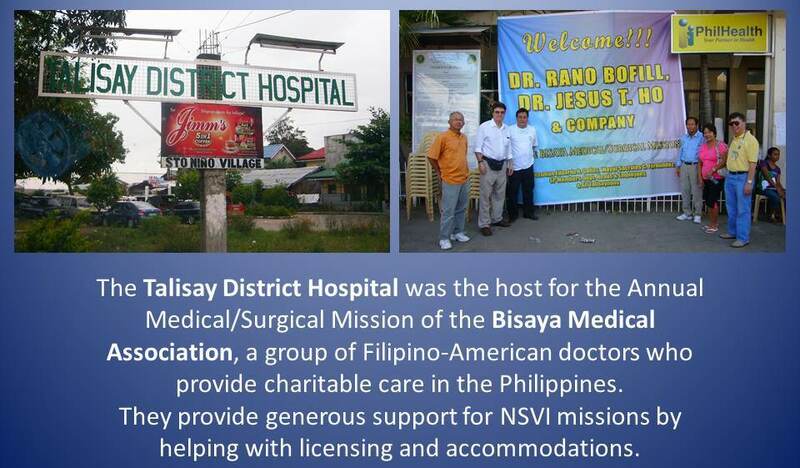 Mission of 2010 | No-Scalpel Vasectomy International, Inc.
We are proud to announce that we have a new member of our board of directors and volunteer to our NSV mission to the Philippines. He is Douglas G. Stein, M.D., a urologist in Tampa Florida. Dr. Stein is the Men’s Health Consultant (vasectomist) of four of the five Planned Parenthood affiliates in Florida and a contract (NSV) provider for many county health departments of Florida. In his new position as Development Director for NSV International, he has already contributed tremendously in the development of our website. 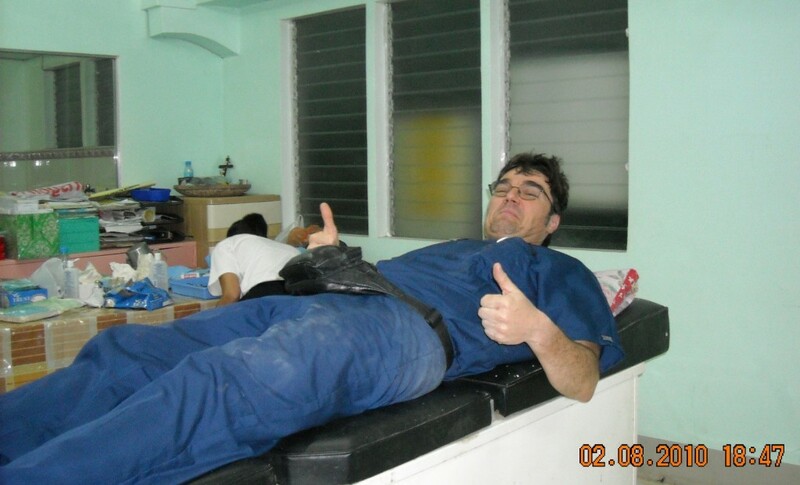 He introduced our Urologist, Dr. Ramon Suarez to “No-Needle No Scalpel” vasectomy. He uses a MadaJet spray applicator to inject the anesthesia. This makes the entire NSV procedure less intimidating to the patients. Dr. Stein’s enthusiasm for NSV is contagious. 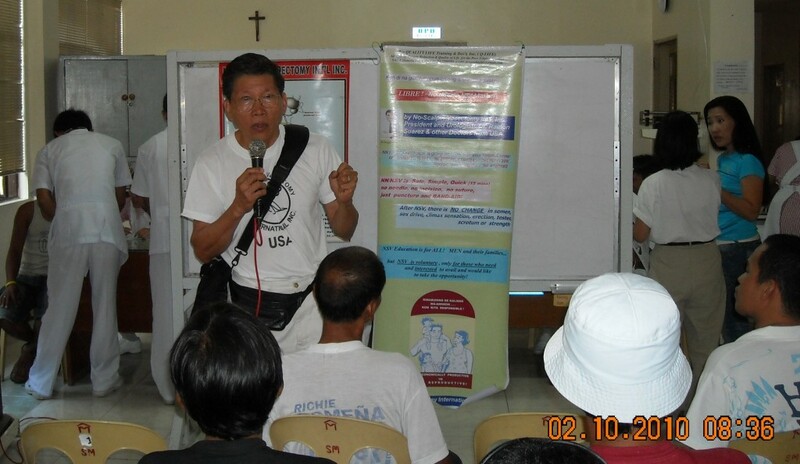 He shares our passion for prevention of “unwanted” pregnancies. He currently performs about 2,500 vasectomies a year in Florida! Needless to say, his expertise and dedication has been such a boost to NSV International team in our mission. 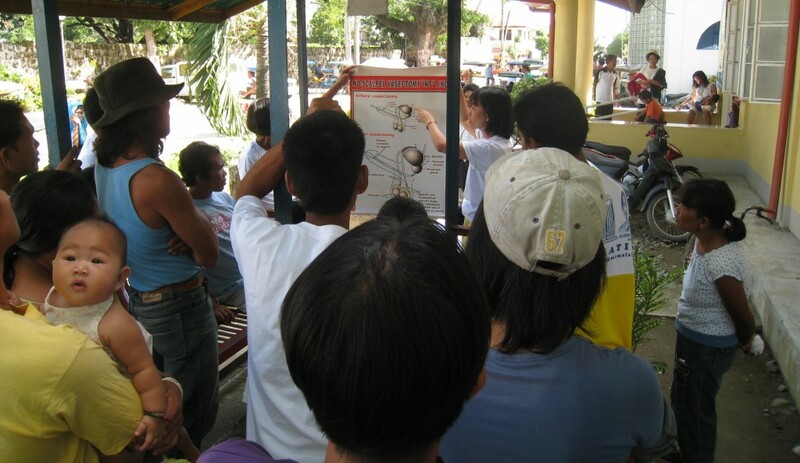 Our latest mission to the Philippines offered vasectomy clinics in LaLibertad, Negros Oriental; Hilongos, Leyte; and Talisay and Mandaue, Cebu. We did a total of over 200 procedures. 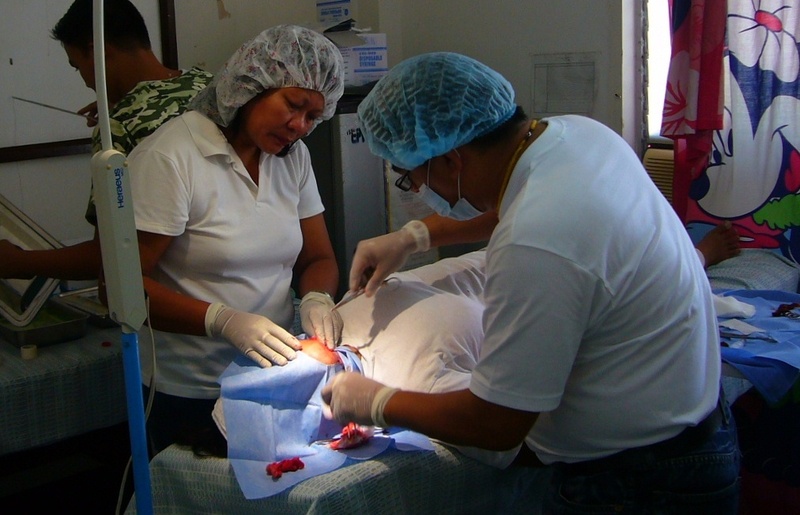 In addition, we provided dozens of minor surgical procedures (lumps and bumps) in LaLibertad, to help the local health center. 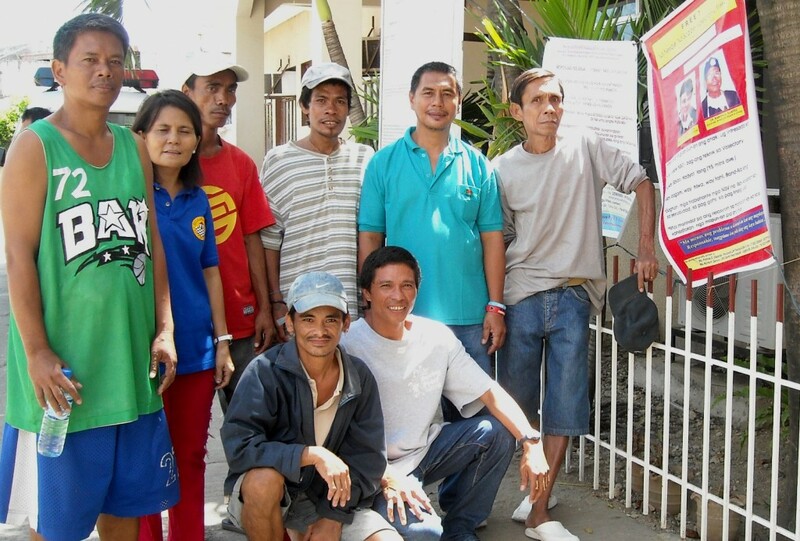 We also visited the Bisaya Medical Association’s “Gawad Kalinga” project (poor people’s housing) in Talisay and were able to encourage some men to submit to vasectomy. Although our founders supported BMA in this endeavor, we came away with a conclusion that providing housing to poor destitute families without education on “family” planning is just moving one slum to another location. 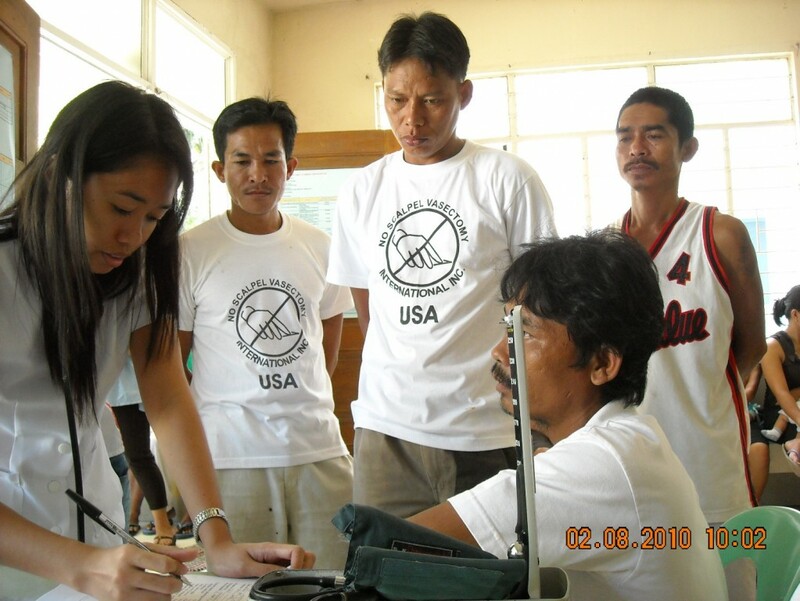 We are so proud of our members/volunteers in the Philippines, who are so skilled and dedicated to our mission. We wish to thank them. 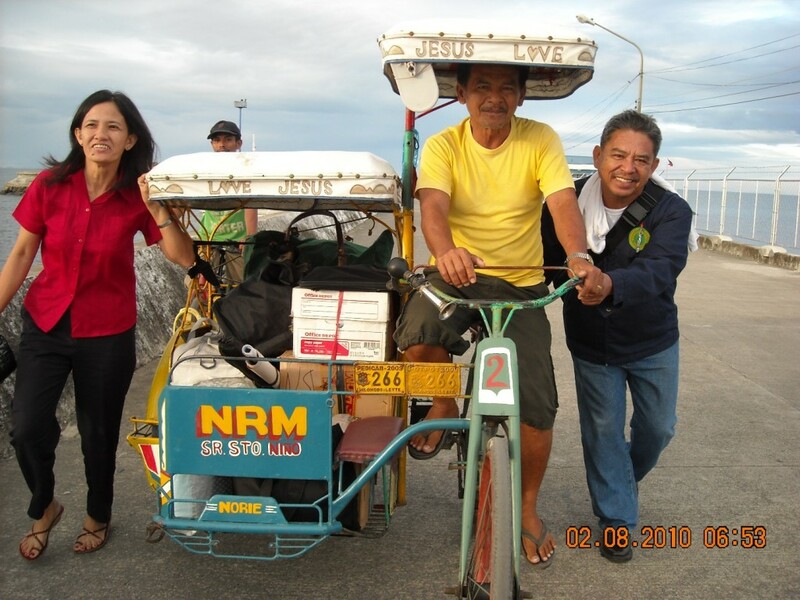 They are: Dr. Joseph Alesna; Mrs. Myrna Danuco, R.N. ; Mrs. Frohnie Cagalitan, M.S.W. and spouse Ed; and Apolinar Suarez. Without them, it would have been difficult to hold NSV missions. As a bonus during our mission, Dr. Mike Cabelin, a gynecologist from Maine and a town mate of Dr. Suarez joined us and quickly acquired the NSV surgical skills. 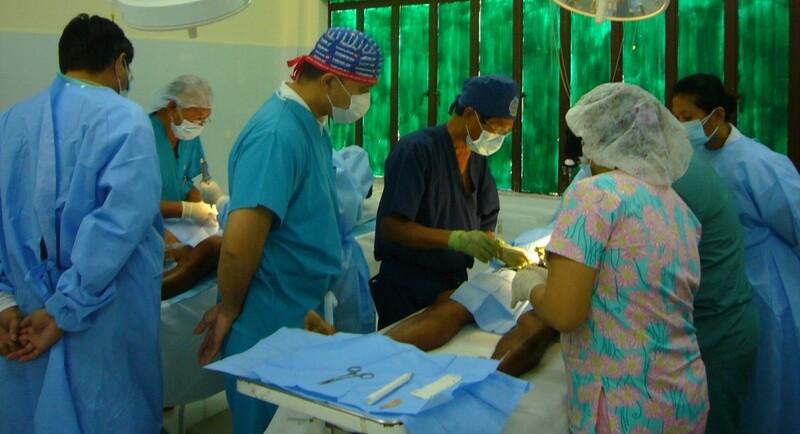 His wife Lita, joined too and helped in the post operative tasks. Here are some pictures during our last mission. Plans are for a mission to Haiti by Dr. Stein and Dr. Suarez in September. Dr. Stein made an initial trip to Haiti in April with his host Dr. Fritz Lolagne and has setup the necessary contacts. Of course, we plan to go back to the Philippines in January or February 2011. La Libertad, the first service site of the 2010 mission: Feb 4-5. We traveled by van from Cebu City down the east coast of Cebu Island and took a ferry from Santander to Sibulan to get to Negros Island. Outside the Rural Health Unit in La Libertad, Bob Kiamco immediately went to work explaining the ease and benefits of NSV. 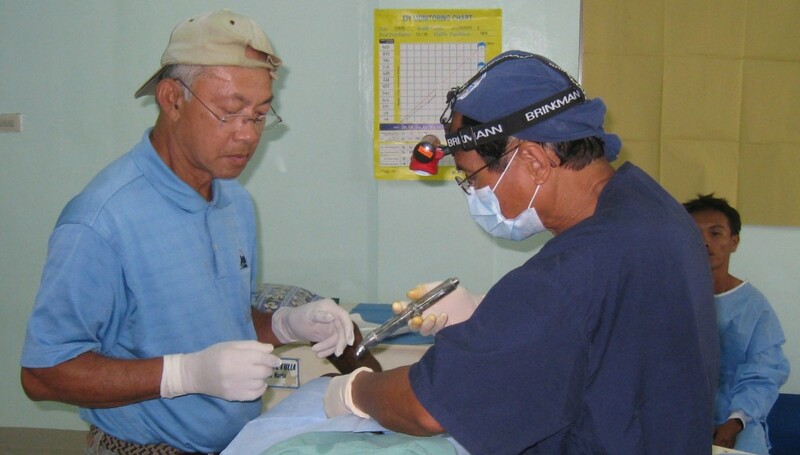 While we performed vasectomies and minor surgeries inside, Frohnie and Bob continued to counsel outside. 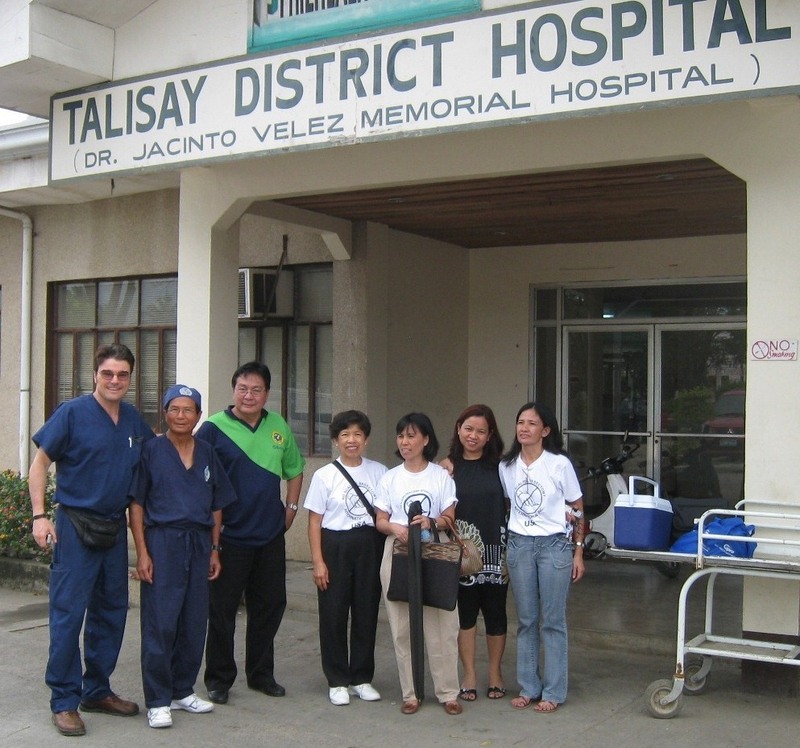 Standing: Myrna Danuco, RN; Bob Kiamco, counselor, Chairman/CEO of NSVI; Dr. Bacareza, our clinic host and Director of the Rural Health Unit; the Mayor of La Libertad; Frohnie Cagalitan, MSW, counselor; Benita Kiamco, MD, pre-op and post-op counselor. Hilongos, the second service site of the 2010 mission: Feb 7-8. 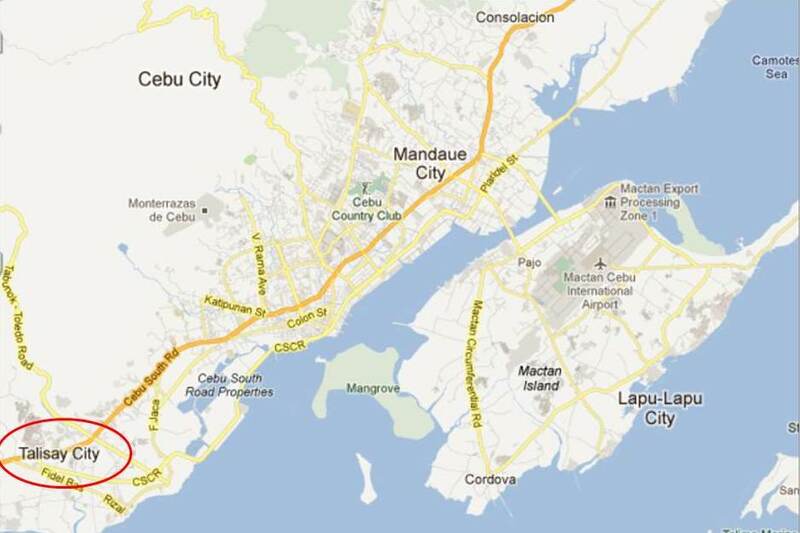 After two days in La Libertad, we returned to Cebu City via the same route. 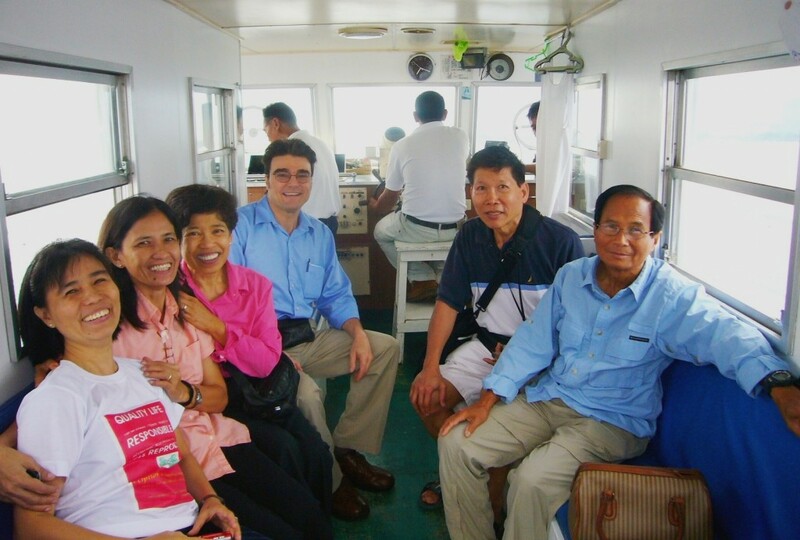 We arrived at the docks in Cebu in time to catch the overnight (5 hour) ferry to Hilongos. All 3 decks of the ferry outfitted with hundreds of bunk beds. For a slightly higher fare, we got the air conditioned bunks within the lower deck. 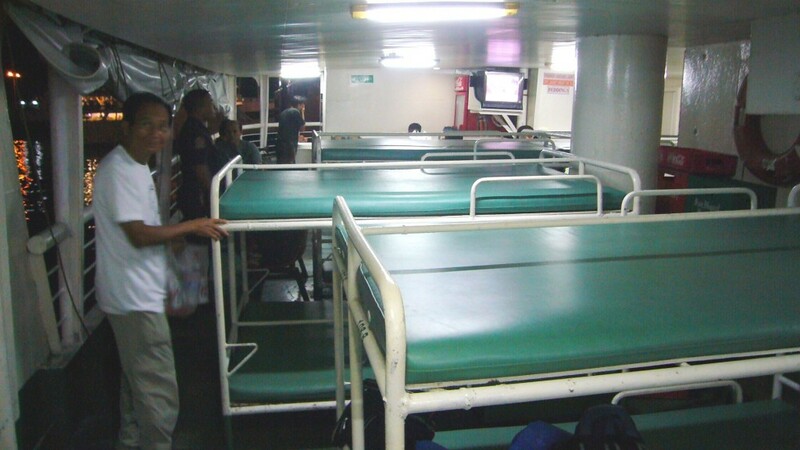 Following a 3 AM arrival in Holongos, passengers are allowed to stay on the ferry until dawn. The Team loaded the counseling posters and surgical equipment into putt-putts and headed straight to the Rural Health Unit. Once again, Frohnie wasted no time in providing illustrated information about male reproductive function. We operated on 3 tables in one room. Waiting their turns, men watched as their friends had vasectomies. When they saw how the MadaJets delivered such effective anesthesia, any fear of pain quickly vanished. As at all of our locations, Operating Room Nurse Myrna did a superb job washing and sterilizing instruments between cases and adhering to the highest standards of operating room protocol. 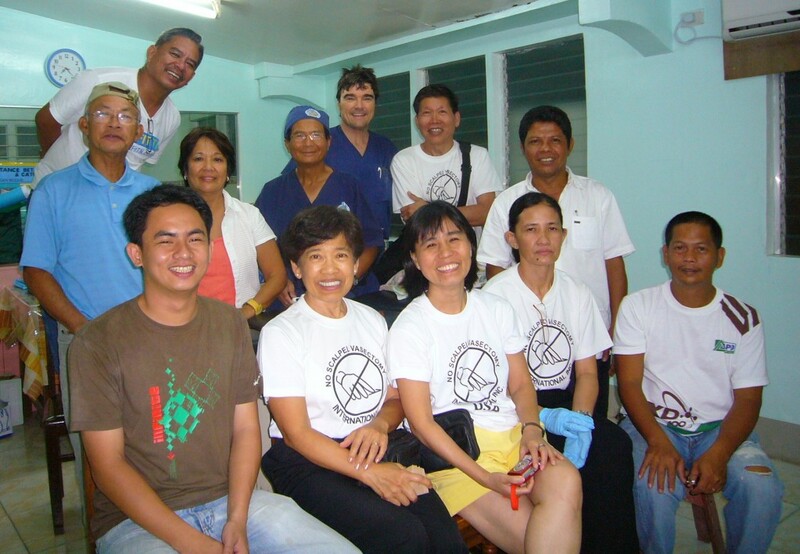 Local nurses gladly pitched in and patients were delighted with their complimentary T-shirts. What a day it had been! 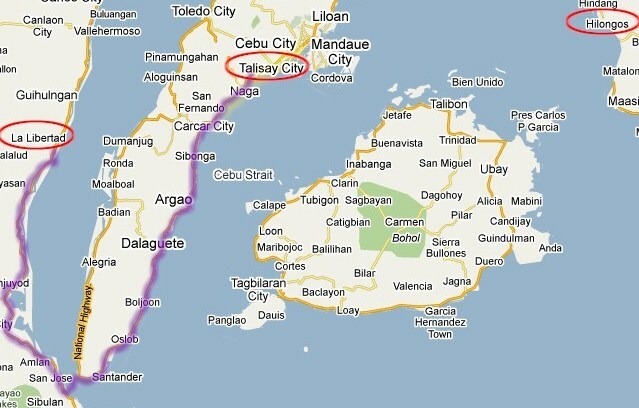 Talisay City, the third service site of the 2010 mission: Feb 10-11. 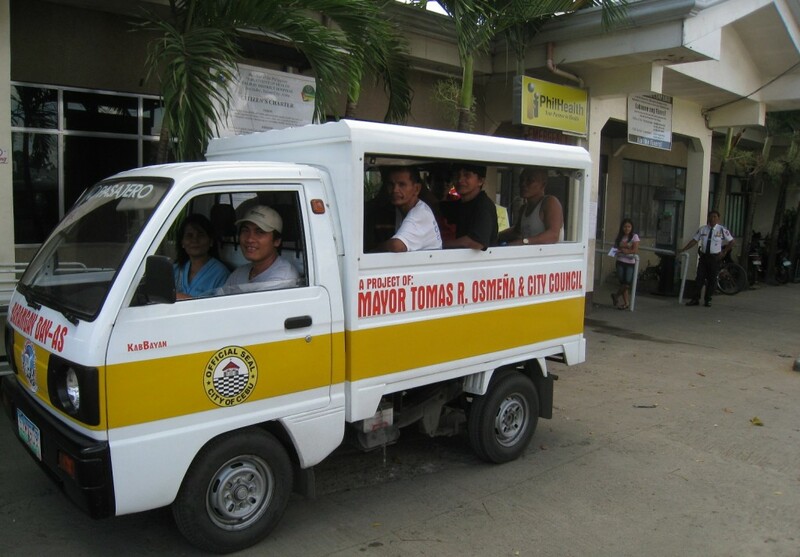 Talisay City is a suburb of Cebu, so the Filipino members of NSVI could stay at their homes and drive out to Talisay for the two days of our mission there. 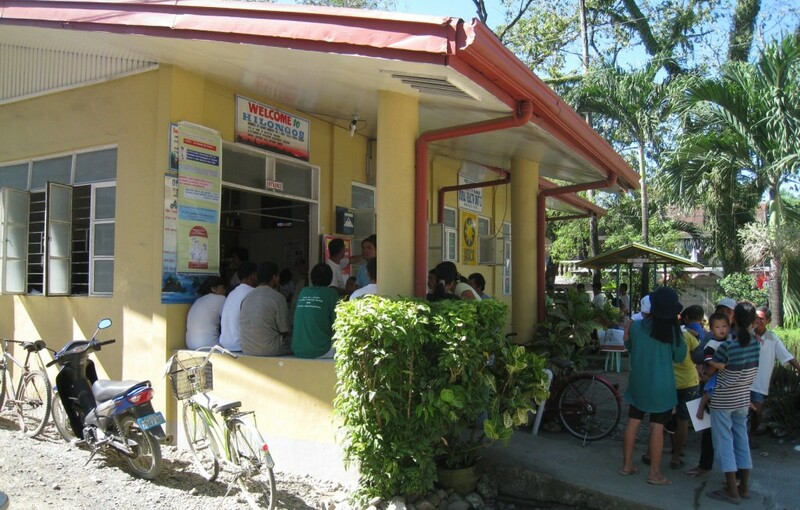 At the Talisay District Hospital, we were no longer ‘roughing it’. 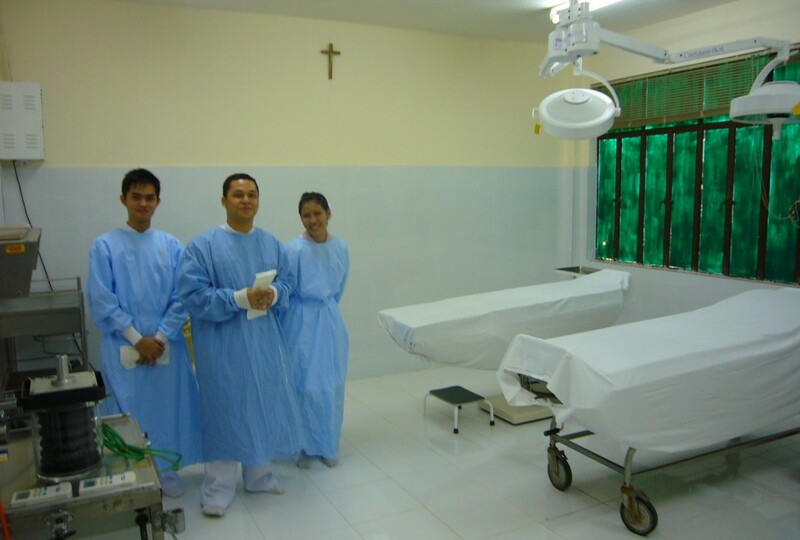 We had the luxury of operating in a REAL operating room with excellent lighting and bright-eyed staff eager to learn. Some patients even came by van from outlying areas. and the surgeons did their work, fascinating to local students who had never seen vasectomies or considered men to be potential participants in family planning. 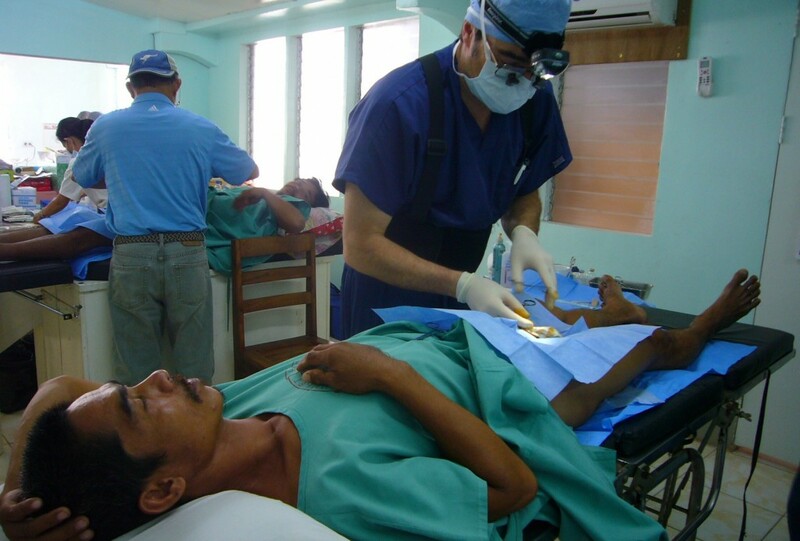 Dr. Suarez, always the master teacher, provided hands-on training to two local surgeons. ... and outside the facility. 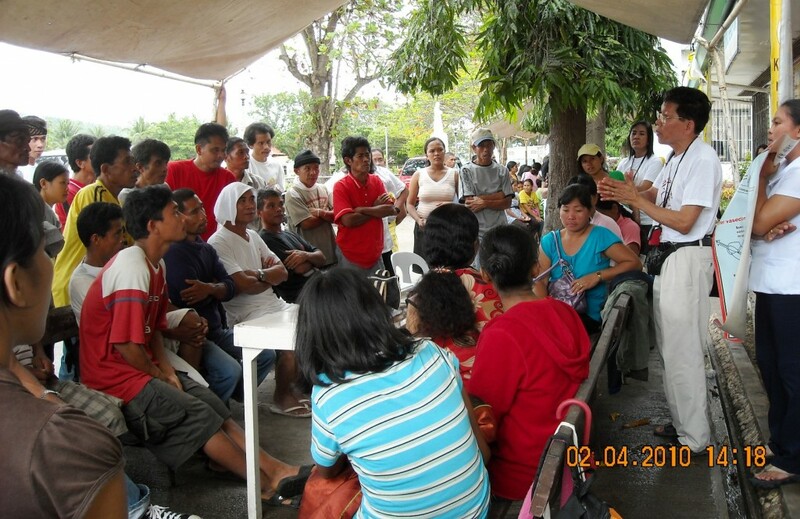 Despite low numbers in La Libertad, high numbers in Hilongos and Talisay had made it a very productive mission. We will never know how many unwanted pregnancies we may have prevented, but in a country of 100,000,000 people in an area about the size of Arizona, every pregnancy prevented is an opportunity for more breathing room and personal fulfillment for all.